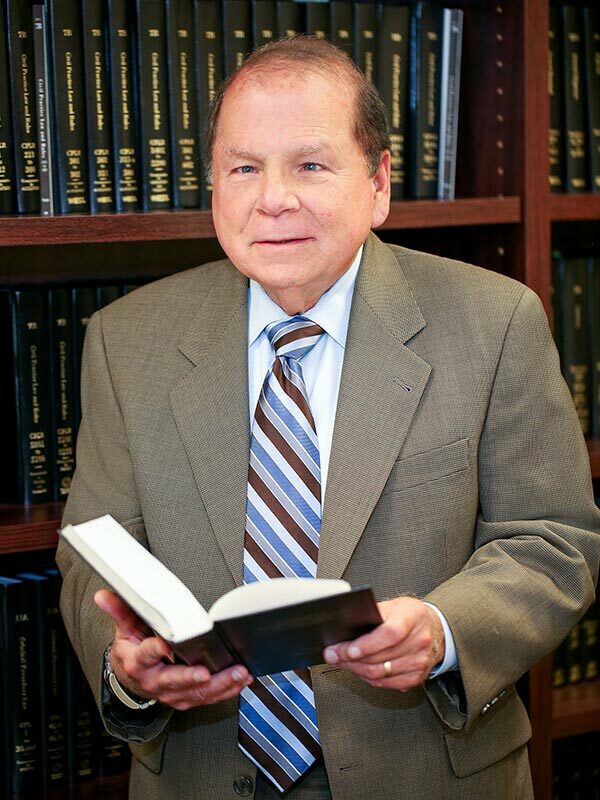 Best Attorney | Edward Beane | Keane & Beane P.C. Edward Beane, a co-founder of Keane & Beane, serves as trial and appellate counsel for public and private sector clients in state and federal courts, before federal and state administrative agencies and in arbitrations. He represents public and private sector clients before municipal boards and public agencies, including the National Labor Relations Board, U.S. Department of Labor, N.Y.S. Department of Labor, U.S. Equal Employment Opportunity Commission, N.Y.S. Division of Human Rights, U.S. Environmental Protection Agency, N.Y.S. Department of Environmental Conservation and various county and local municipal boards and agencies. He maintains close relationships with many clients that have developed over the past 30 years. Mr. Beane manages the firm’s role as Village Attorney of Rye Brook, NY and has acted in a similar capacity for the Villages of Dobbs Ferry and Port Chester, the Town of Carmel and Ulster, Orange and Sullivan Counties. Mr. Beane has received several awards from the Child Abuse Prevention Center, the most recent of which was in November, 2008, as well as awards for his service as President of the White Plains Exchange Club and as a Director of The Community Synagogue, Rye, New York. Mr. Beane also has received a peer review rating of “AV® PreeminentTM” on Martindale-Hubbell®. Mr. Beane is a frequent author and lecturer at seminars on various labor and employment law and federal and commercial litigation topics for the Westchester County Bar Association, Pace University School of Law, the New York State Bar Association and other professional associations. His most recent seminars include “Litigating a Case from its Inception to Conclusion” (February 2010) a presentation on recent changes to the New Code of Professional Responsibility (May 2010), a moderator of a panel on recent developments in Labor and Employment Law at Pace Law School (December 2013) and a member of a panel on the New York City Mandatory Sick Leave Law and recent developments under the Americans with Disabilities Act of 1990, 42 U.S.C. § 12101, et seq. at the New York State Bar Association’s Fall meeting of the Labor & Employment Section (2014). Mr. Beane co-founded the Exchange Club Child Abuse Prevention Center of New York, Inc. in 1981, served on its Board of Directors until 2009 and continues to serve as its counsel. He was also President of the Exchange Club of White Plains, a national service organization. He also serves as a pro bono advocate in the Southern District of New York’s pro se litigation program for labor and employment matters.